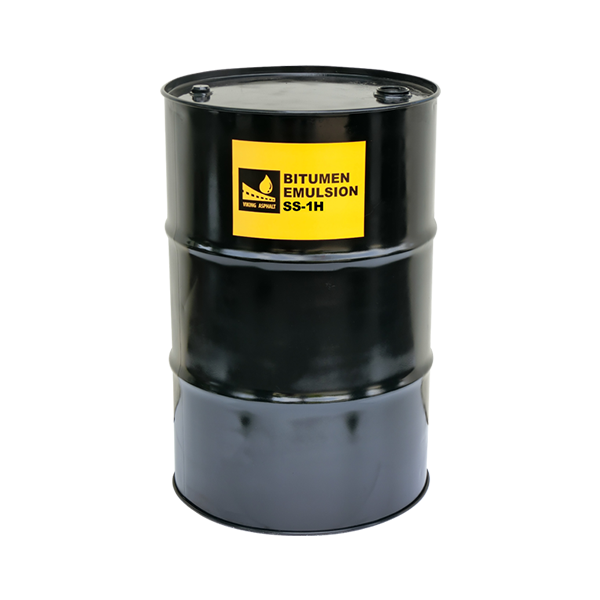 Bitumen Emulsion SS-1h is an anionic slow setting asphalt emulsion containing minimum 57% Bitumen designed for use as a tack coat, in fine-graded mixes, dust control, fog seal and specialty applications. 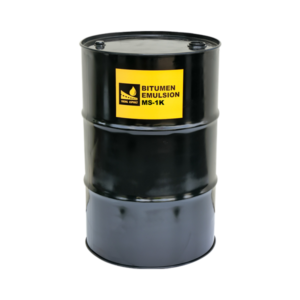 It is formulated with a harder base (lower penetration) than SS-1 for use in warmer climates. Prime Coat SS-1h anionic bitumen emulsion is sprayed at ambient temperature at a rate of 0.50 to 1.00 litres per square meter Generally, a rate of 0.7 litres per square meter is used.